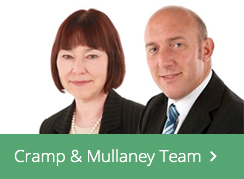 Cramp & Mullaney Solicitors was formed as a result of the merger of two well established Eastbourne Law firms; Cramp & Co and Mullaney & Co.
We are able to provide a wide variety of legal services to our clients, ensuring the very best possible support and advice, with a friendly approach at a time when it is needed most. 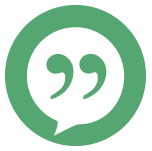 Advice is provided by qualified solicitors and home visits can be arranged if necessary. We are open from 9am to 5.30pm during the week, but appointments may be arranged outside office hours. © Copyright Cramp & Mullaney 2016. Authorised and regulated by the Solicitors Regulation Authority – SRA No. 598851.